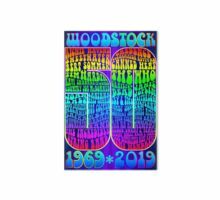 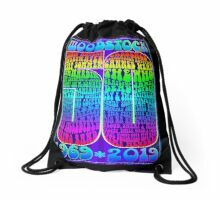 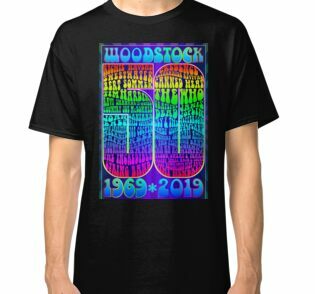 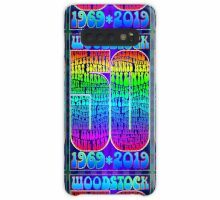 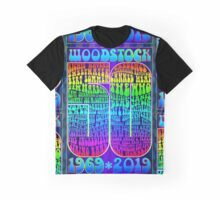 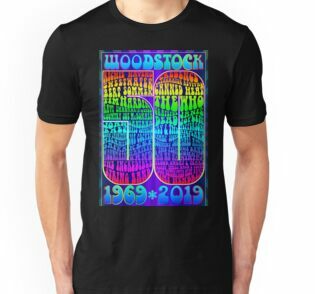 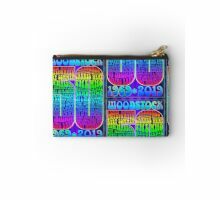 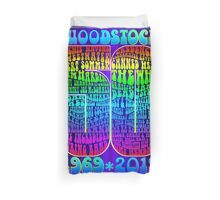 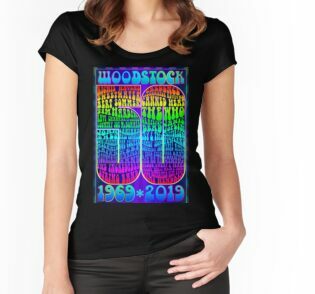 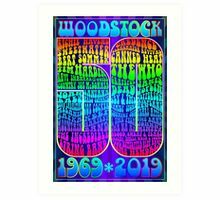 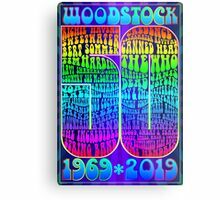 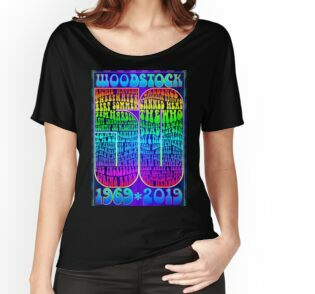 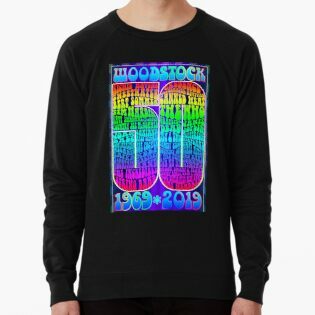 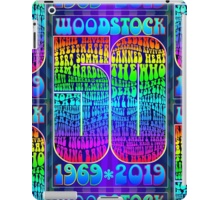 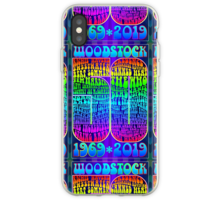 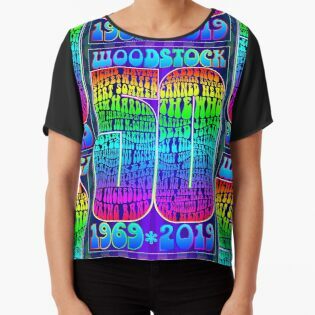 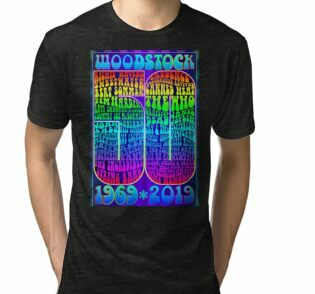 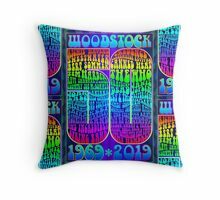 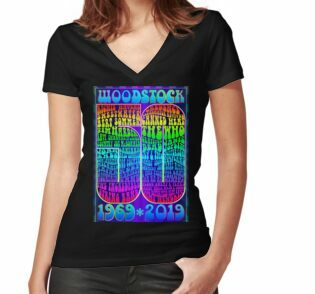 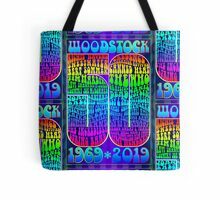 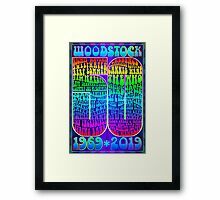 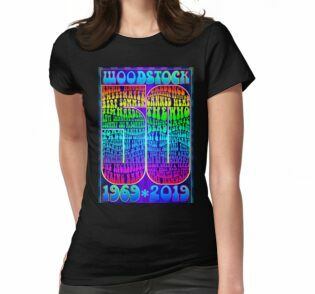 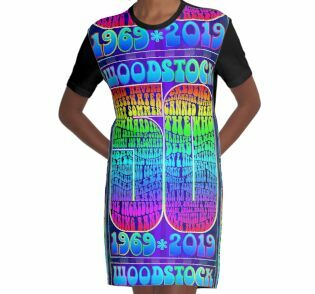 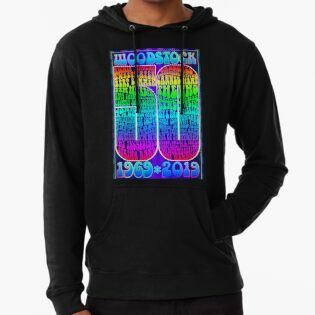 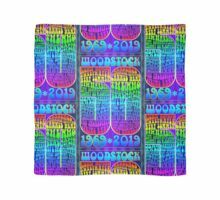 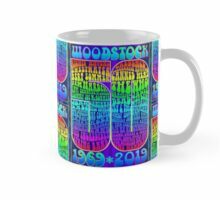 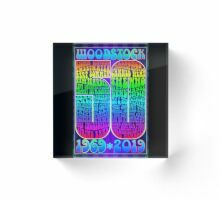 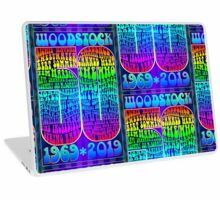 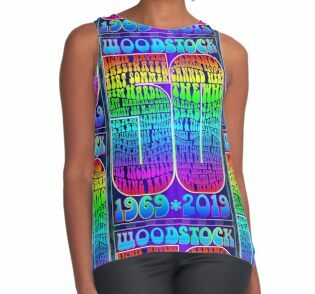 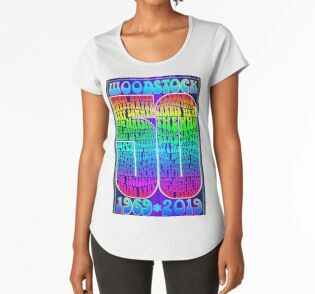 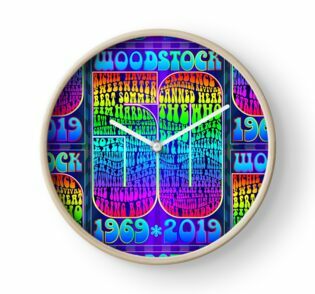 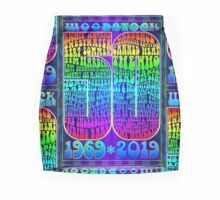 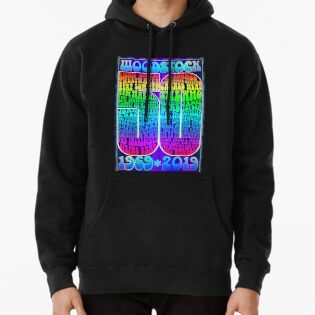 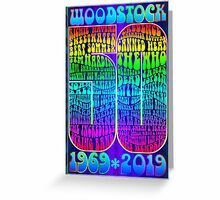 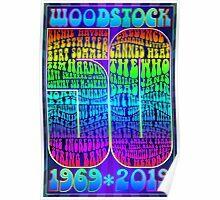 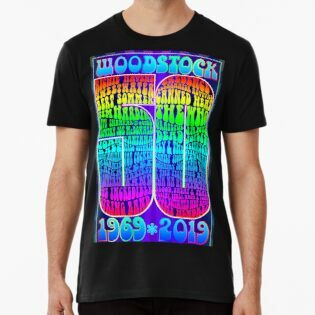 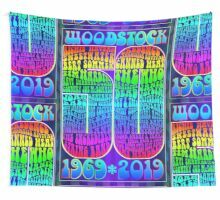 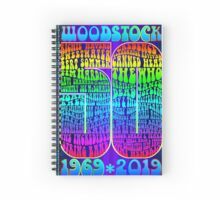 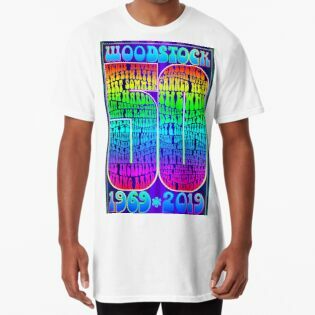 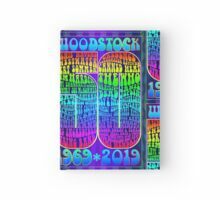 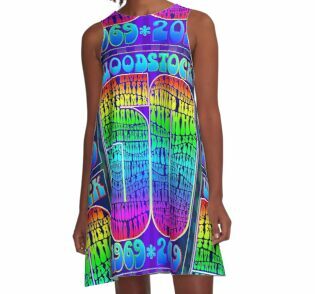 Woodstock 50th Anniversary poster. 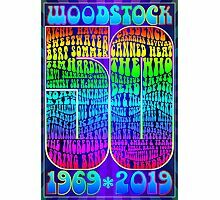 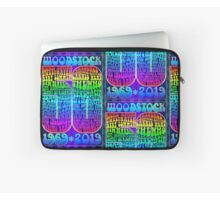 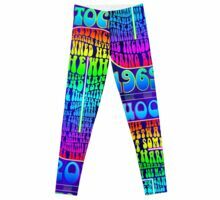 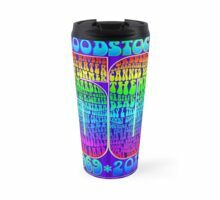 Includes the entire line-up of artists who performed over the iconic, 3-day music festival in 1969 in Woodstock, New York. 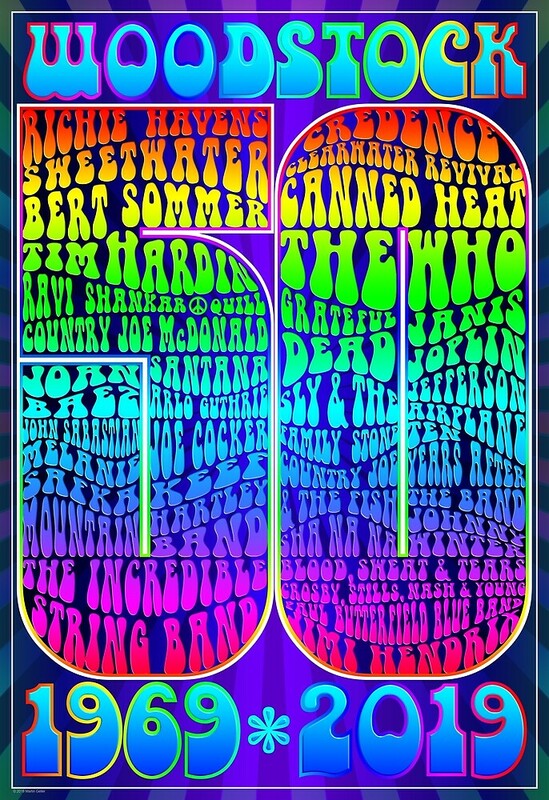 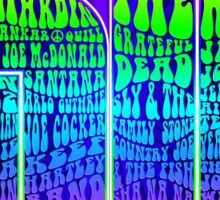 This poster includes the entire line-up of artists who performed at the iconic, 3-day music festival at Yasgur’s farm in Woodstock, New York in the summer of 1969.